Formerly Bar Central. They retained the 250 liter tanks (two of them) and still are serving Pilsner Urquell tankovná. The other draft beers are not interesting. 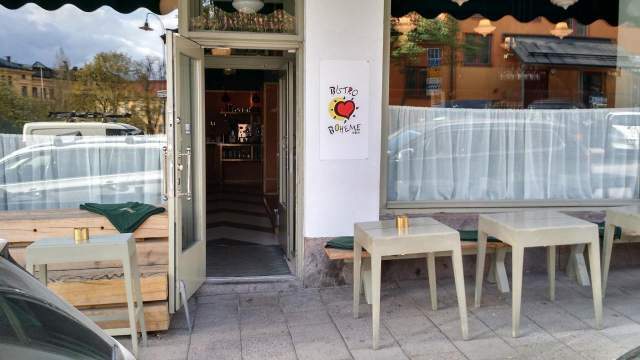 Ten minute walk from Medborgarplatsen Metro station. We are very interested in your news, notes, comments and questions, so please feel free to contact the Stockholm Beer Guide.